Situated in the heart of the Mid-Atlantic Region, within easy driving distance from New York City, Philadelphia and Washington, DC. sits New Jersey Motorsports Park. 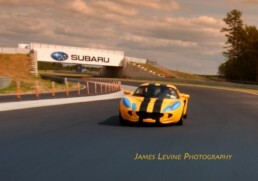 NJMP is one of the most unique and dynamic motorsport parks in the country. This premium complex features the technical 2.25 mile Thunderbolt Raceway. NJMP also offers the high speed 1.9 mile road circuit known as Lightning Raceway. It should be noted that these tracks are not variations of one big track, they are completely independent of each other and equally fast and thrilling! New Jersey Motorsports Park also includes a first class karting facility, an ATV course, a 3/4 mile tri-oval speedplex, as well as a host of amenities and attractions that include a member’s only clubhouse, VIP suites, trackside villas, hotel and conference center, restaurants, retail and raceplex businesses, restaurants, educational outlets, and other unique project attractions that truly drives excitement closer to everyone in the entire region. See what all the buzz is about: Check out some great in car video from each track below. 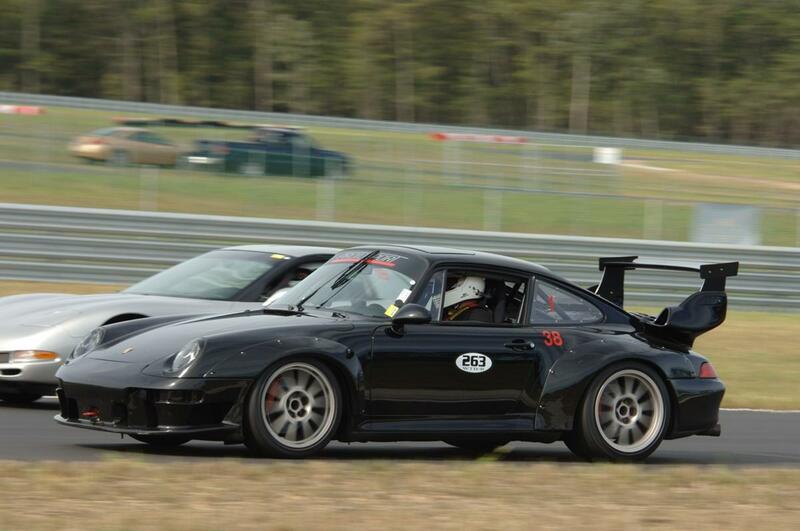 Helmets: SNELL SA 2010 or higher helmets ARE acceptable for SCDA events at NJMP. M-rated helmets and SA2005 or older helmets are not permitted at SCDA events. The SCDA will be providing complimentary coffee and donuts each morning for our driver! Classroom Instruction will be provided with visual presentation and in-car video track analysis. In an effort to provide maximum levels of safety, quality, and fun at our events, the SCDA will provide trained and certified flaggers at the corner stations. This ensures that our drivers can focus on one thing- improving their driving skills. General’s Store will be offering safety gear to buy or rent as well as tools and supplies. 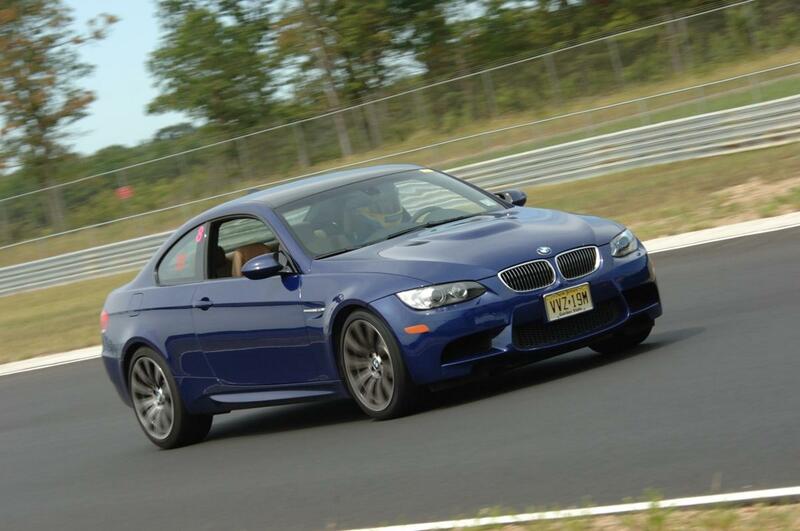 NJMP event entry fees are $389 for either single day or only $719 for the 2 day event. Pay only $369 for one day and $699 for both days if you register 1 month prior to the event. 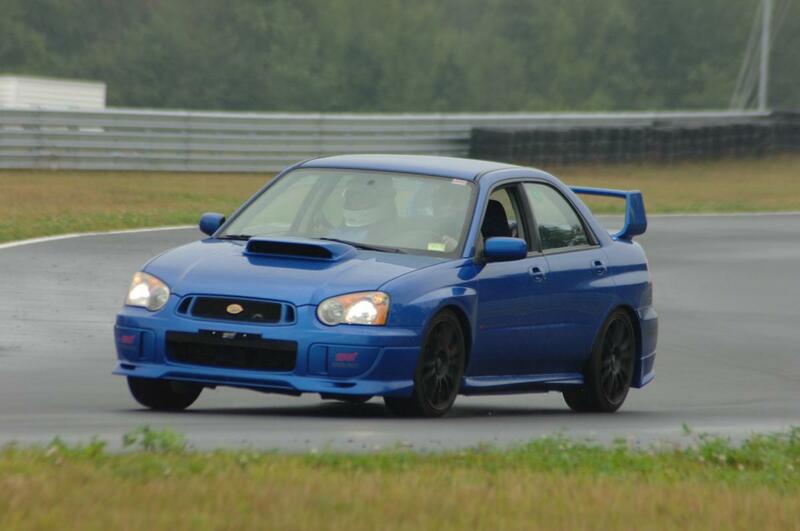 New Jersey Motorsports Park is situated at the intersections of Dividing Creek and Buckshutem Roads (Route 555) in Millville NJ, adjacent to the Millville Airport. Good Neighbor Policy: Please know that en route to New Jersey Motorsports Park, you will pass through and by several neighboring communities. With those neighbors in mind, please limit any excess noise your vehicle may create on your way to our facility by traveling at a high rate of speed, revving of engine, etc. Drones: At no time are drones allowed. Flying of drones is strictly prohibited anywhere on NJMP property. Engine Starts: Un-muffled engines must not be run before 8:30 a.m. or after 8:00 p.m.
Gate Hours: The main gate is generally open from 7 a.m. – 10 p.m. daily unless other advance arrangements are made. No one will be permitted access to the facility 30 minutes prior to the gate closing to ensure that NJMP staff can secure the facility at the appointed closing time. Guests who have pre-paid VIP Suite or Villa rentals, or camping may enter or re-enter the park after the gate closing by calling the posted number upon arrival. Ticketed Events – Gate hours will be 7am-10pm and no access will be permitted outside of these hours. If you plan to camp, please arrive within the posted hours to ensure entrance into the park. Age Requirements: Crew members must be 16 years of age or older. On-track participants must be 17 years of age of older. Trailer Drops: Trailer drops are typically allowed from 7-10 p.m., but there are occasions when this is not possible due to events taking place at the facility. You must contact your series or group administration to determine if trailer drops will be allowed, and if so, at what times. Times may start earlier on a case-by-case basis. Trailer drops may require leaving your drivers license with the registration building to ensure timely departure. Speed Limits: Speed limit in the paddock is 5 mph. Speed limit on access roads is 25 mph. Do not test vehicles or bed brakes on infield roads. For non-racing events, the pit lane speed limit is 20 mph. For racing events, the pit lane speed limit is 45 mph. Asphalt: Do not pound stakes or make any holes in any asphalt surface. Do not paint any asphalt surface. Offenders will be held liable for all damages and may be ejected. Do not paddock on paved areas. Do not fuel cars on paved areas, except as permitted on pit road during racing competition. Any fuel spills on pit road must be immediately diluted with Cold Fire. If you must temporarily jack a vehicle on asphalt, you must have metal or wood under the jack and jack stands. NO EXCEPTIONS! Disposal of Waste Fluid and Environmental Debris: Use of the waste receptacles is mandatory for used oil, antifreeze, brake fluid, and other polluting material. Spillage will not be tolerated and may result in ejection from the facility. You must remove all used tires, batteries and unwanted parts. Environmental debris left behind will result in fines. Dispensing Race Fuels: State law requires that only a NJMP fuel attendant dispense race fuels from the fuel station. Participants are prohibited from dispensing race fuels themselves and must wait for a NJMP Fuel Attendant to dispense fuels. Fences: Do not climb fences or enter areas behind spectator fences without obtaining permission from NJMP security or emergency personnel. Proper credentials must be shown by anyone entering the pit area. Showers: The showers are located on the facilities map. Please do not waste water in any way. Camping: Camping is permitted on NJMP property for competitors during all major and club events. Camping for spectators is only permitted during major events. Fees vary. Please click here for pricing and additional information. Camping in any of the NJMP buildings is strictly forbidden. Electric/Power: There are limited electrical power outlets available in the paddock and VIP RV parking areas. NJMP personnel will collect the current NJMP fee from you for any power use. Cars & Motorcycles: No one under 18 years of age may operate a car or motorcycle anywhere on NJMP premises, without NJMP’s prior written approval. In addition, anyone operating a car or motorcycle must have a valid operator’s license and liability insurance, as required by New Jersey law. Helmets will be required outside the paddock areas. The paddock area ends at the up ramps to the infield access bridge. Personal Paddock Vehicles (PPVs): The use of non-golf cart PPVs such as scooters, ATVs, etc., is allowed in the track paddocks only. Golf carts may be operated anywhere on the facility. Operators of all motorized PPVs must register their PPV with NJMP, and the NJMP supplied PPV sticker must be displayed on the PPV at all times in a prominent location. PPV stickers can be purchased at registration. Common sense and care must be applied to the use of PPVs. Persons under the age of 17 may not operate motorized PPVs. Personal powered vehicles, including skates, skateboards, razors and similar devices, are NOT permitted in the paddock. With the exception of golf karts, all motorized vehicles driven outside of the paddock must be street legal, tagged, registered, and insured. Motorized “mini-bikes” with a 14″ wheel size or smaller are strictly prohibited anywhere on NJMP property. Alcohol: Beer and wine are available for sale at our concession stands. Alcohol is not permitted in the paddock or on pit lane while the track is deemed “hot.” Beer in coolers is permitted for individual consumption only outside the paddock area. Children: A responsible adult must closely supervise all children under 17 years of age. No unsupervised children are permitted in the race control buildings. 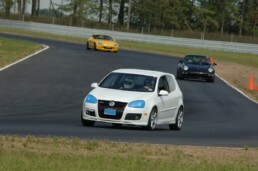 Pets: NJMP is a pet friendly facility. Pets must remain leashed and cleaned up after at all times. 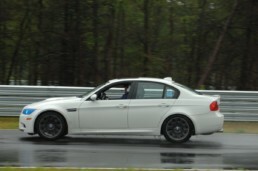 Otherwise, NJMP will fine the owner and both may be asked to leave the facility. Do not take leashed pets onto false grid or pit areas. Pets are also not allowed in any of NJMP’s buildings or the concession area. Music: Please, do not play loud music. Be considerate of those around you. Pit Wall: Standing on pit wall or applying tape/banners to the pit wall without permission is prohibited. Track Closed: Unless otherwise posting in the event schedule, the race course will close from 6 p.m. to 9 a.m. to all motorized traffic except facility personnel. Smoking: New Jersey State Law prohibits smoking in public buildings. Smoking is also not permitted in the hot pits, anywhere that fuel is being dispensed as well as in any facility building or garage. Convertibles: All non-racing convertible or open-top cars, except for touring/promotional laps behind a pace car, must be equipped with a proper fixed rollover protection bar, or bars as set forth in Chapter 62 of the State of New Jersey Motor Vehicle Racetrack Regulations. 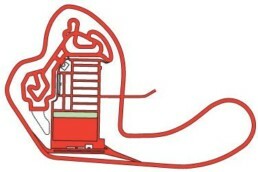 Factory installed self-deploying or “pop-up” bars or roll hoops are not compliant, and will not be acceptable. Furthermore, fixed roll bars or hoops must terminate above the head of any driver or passenger (pass the “broomstick test”). Convertibles with fabric tops must run in driver education or lapping events with the top in the down, or stowed position, unless otherwise approved by NJMP Track Operations officials. Retractable hardtop cars with proper rollover protection installed may run in driver education or lapping events with the top in the up or down position. 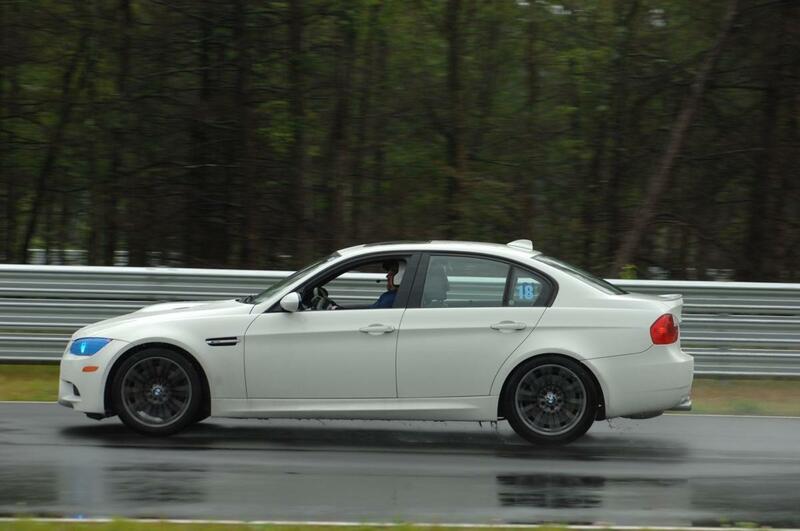 NJMP may, at its discretion, deny any convertible or open-top car access to the track for any reason. For the convenience of customers, New Jersey Motorsports Park houses fuel stations at both the Thunderbolt and Lightning Raceways. On track days the fuel stations are open from 8 a.m. to 4 p.m. For major events or events that are longer than a normal track day (i.e. SCCA 12-hour events), the fuel stations will remain open extended hours. The fuel station at Thunderbolt Raceway offers octanes of 93 & 100 (unleaded) and 110 & 112 (leaded), while the station at Lightning Raceway offers 93 & 100 (unleaded) and 110 (leaded). The fuel stations are permitted to fill containers in proper five gallon red fuel cans only, per New Jersey state law. Larger fuel containers of 10 gallons or more (any color) are permitted to be used as long as as they are marked appropriately (stickers or writing on container that reads “FUEL”). The Paddock Restaurant offers hot food made to order just a few steps away from the garages. No restrictions during hot track hours. General’s Store: You can find a wide variety of NJMP apparel, souvenirs, and driver merchandise for all ages. Whether you need a full racing suit or just something to remember your visit by, you can find it at the General’s Store. Our store boasts a great selection of automotive racing equipment; offered through a partnership with Virginia-based OG Racing, a distributor for some of the most widely-known manufacturers in racing. There’s something for everyone at The General’s Store, not only for the competitors but for fans looking for something to take home. We offer:Store visitors are greeted with a lounge area at the front of the store, complete with comfortable seating, televisions, and a charging station for electronics. So come in, sit back, and enjoy The General’s hospitality. NJMP Has a directory of local accommodations including suites at the track. Attractions from the Millville Chamber of Commerce.